Imagine waking up feeling refreshed and confident that sedation dentistry has changed your life. Once you’ve experienced sedation dentistry, you’ll never fear the dentist again. With our gentle technique, you’ll be sedated just enough to be unaware of the treatment. Years of dental treatments can be completed in just one visit. Undergoing sedation dentistry eliminates the anxiety many experience regarding dental treatments. 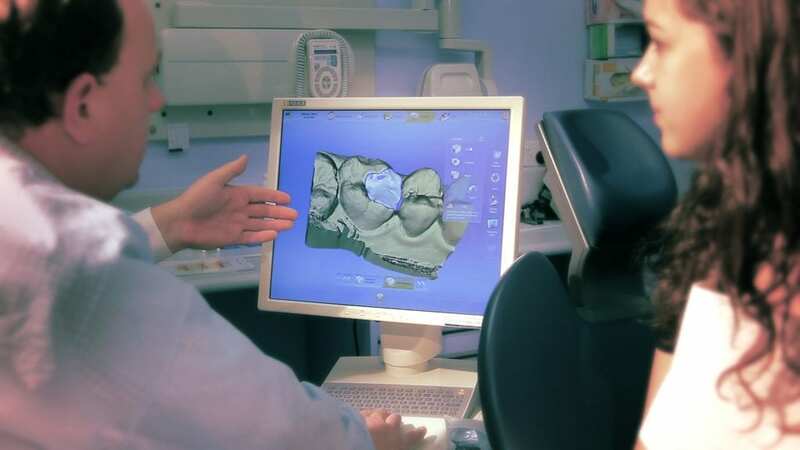 Under the care and experience of the Tindale Dental team, you are placed in a dream-like state, allowing our dentist to perform even the most complex treatments. Yes, a specialist doctor is always with you and your vital signs are monitored during the entire visit. Yes, due to the sedative effects of the medication, you will need someone to drive you home after treatment and discuss with our dentist the post-operative information.